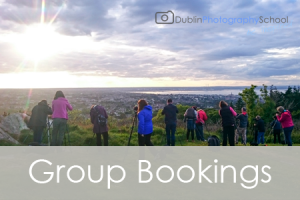 Looking for Group 0r One 2 One Photography Training in Dublin? The look no further than DPS. Maybe you have just bought your first DSLR and you want to know your way around the camera? Maybe you are an advanced student looking to get more creative with your photography? We here at DPS can tailor training to suit your photographic requirements. 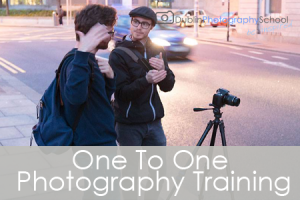 Your individual training will go at ‘your’ pace and will concentrate on the areas and genres of photography that you are interested in. An experienced DPS tutor will coach, guide, answer questions, gives demos and offer tips and techniques throughout your training. Our tutors have a hands-on approach and bring a fun and friendly element to each session. You will get the attention you need and get the most out of your private training fro both groups and individuals.